Get ready for a zombie apocalypse? 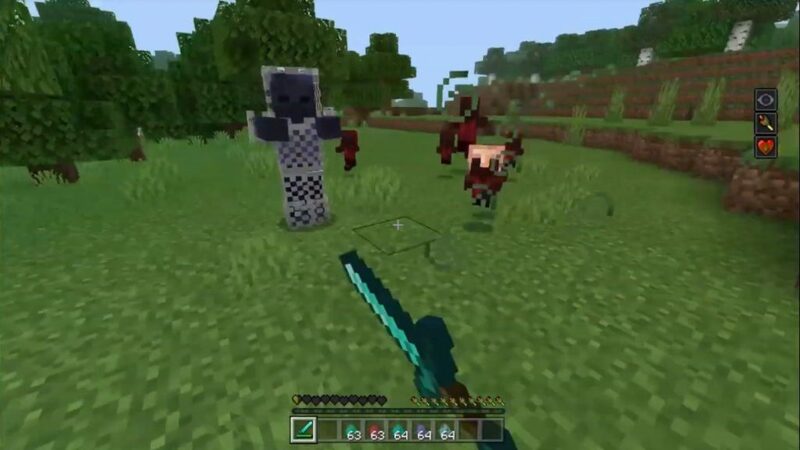 In the world of Minecraft still not enough zombies for this. 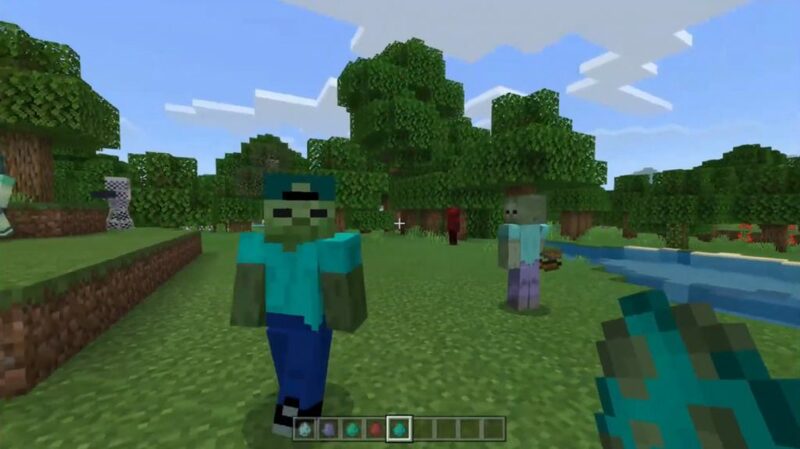 Do not worry, the More Zombies mod will fix this and add 5 new types of zombies to Minecraft Bedrock! 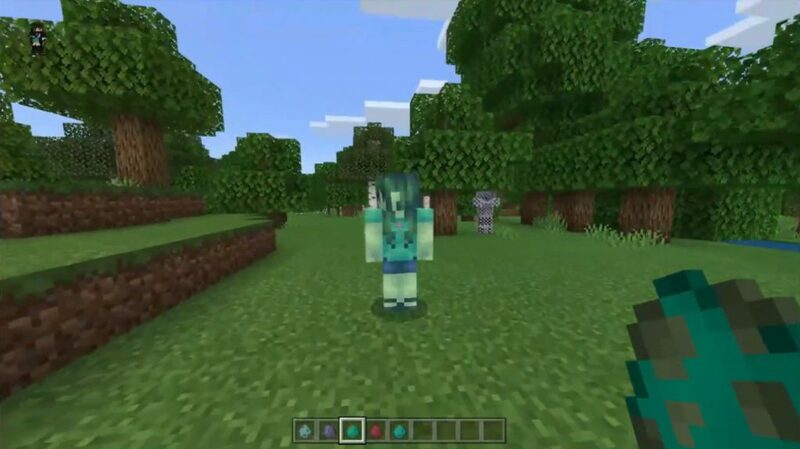 Of the five species, two are neutral, that is, they will only attack for protection, this is a zombie boy and a zombie girl. Uses a bow to attack players from a distance. Imposes blindness and can summon little zombies.